For those who hate false lashes but still want to look just like Celebrity lashes! Its beyond mascara! The word mascara doesn&apos;t give justice to this MAGIC LASHES extension ! It really is a Genie in a bottle. 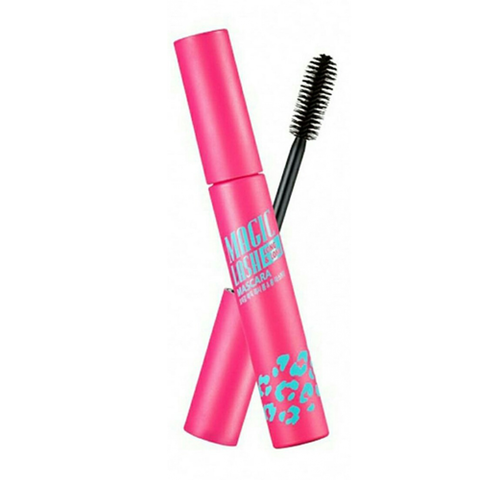 It grant you the wish of Longer and Curvy Lashes in less than a minute. Fully imported from Korea ! 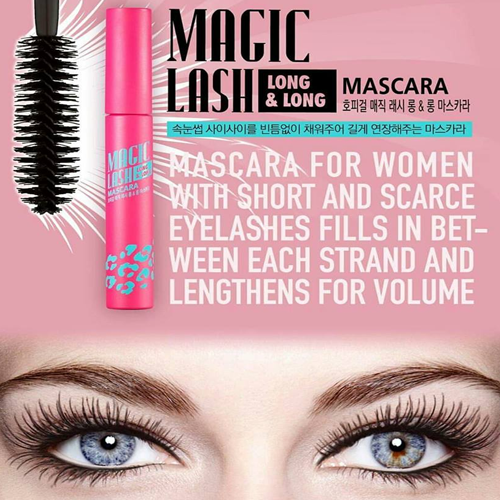 Now Genie Wish of Longer lashes only cost you RM58 !